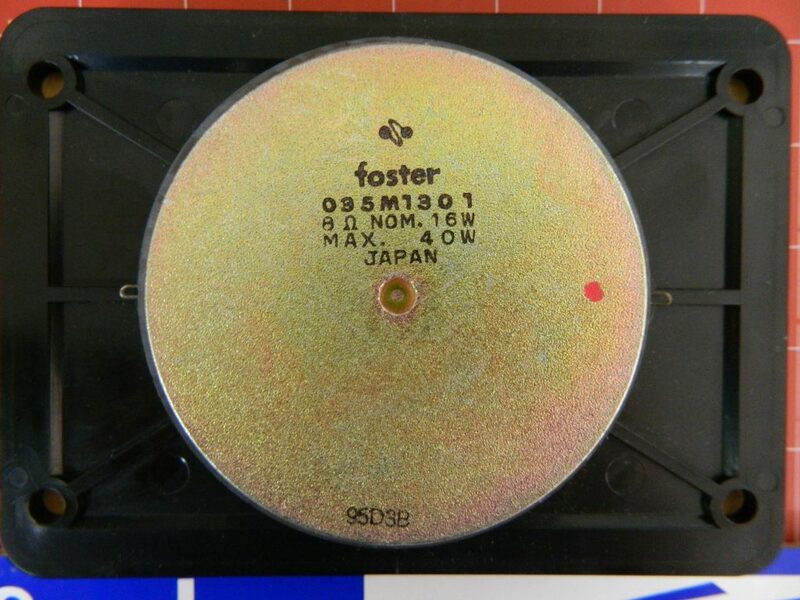 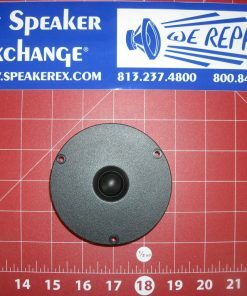 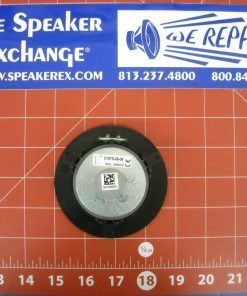 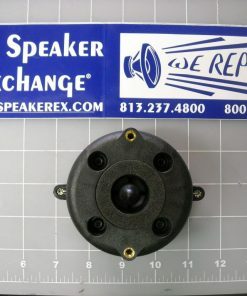 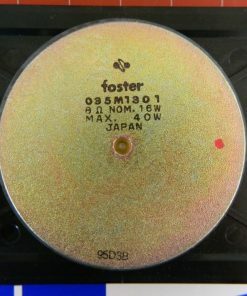 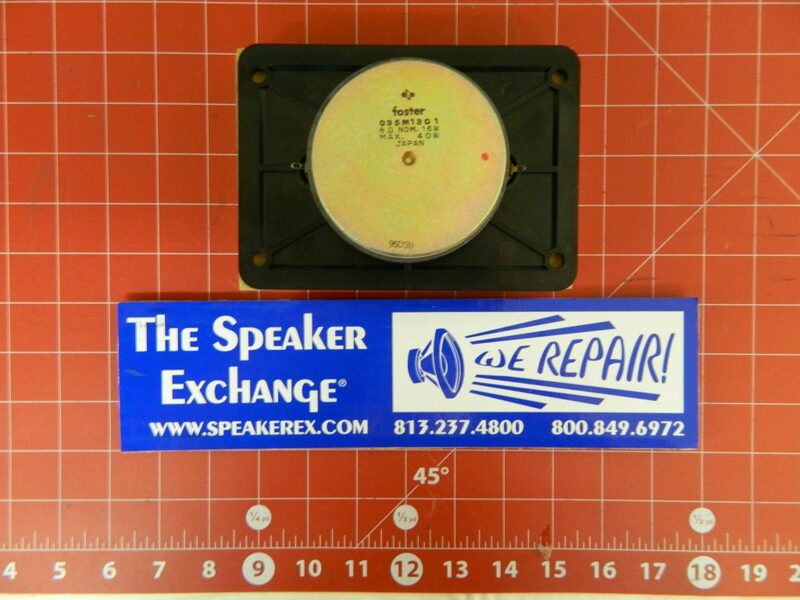 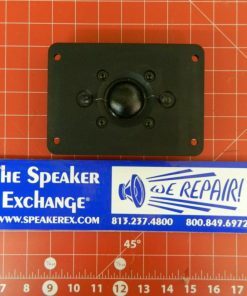 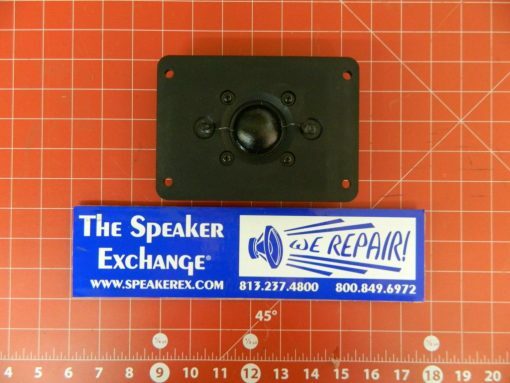 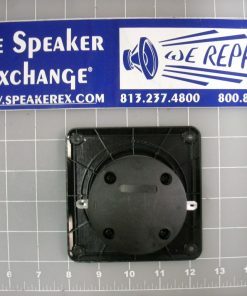 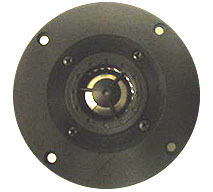 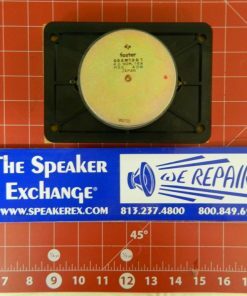 Brand New Mid/High Frequency Foster Soft Dome Tweeter. 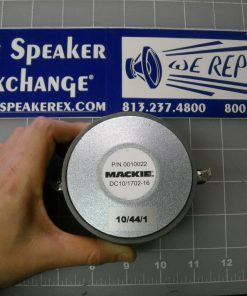 Makes a great upgrade/replacement for P85C00019 although the size is different. You will need to make new screw holes. 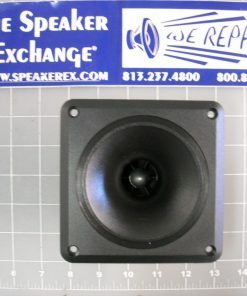 Also can replace P85C00017 tweeter – sizing may be slightly different as well.